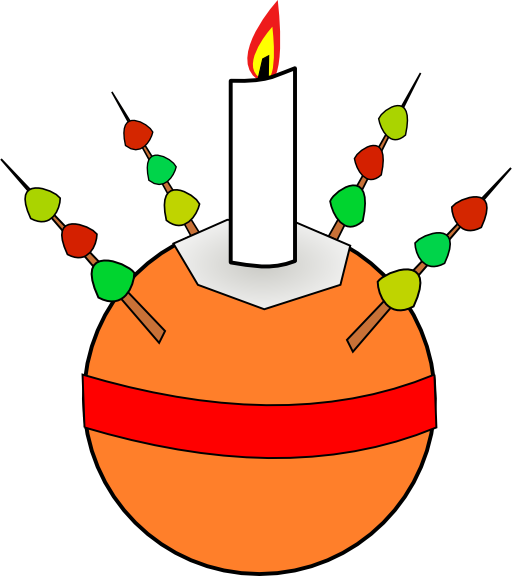 The tradition of Christingle originated in Germany. 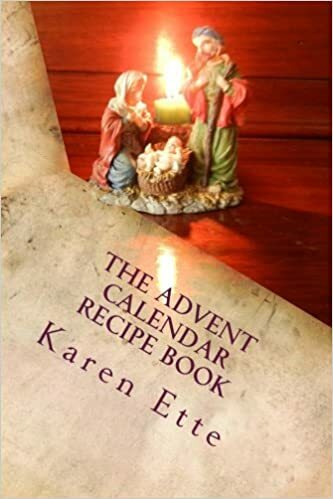 One Christmas Eve, Bishop Johannes de bottom de Watteville decided to make a simple symbol to give to the children in the Moravian Church to explain the love of Jesus and the true meaning of Christmas. He gave each child a lit candle wrapped in red ribbon with a prayer which said: "Lord Jesus, kindle a flame in these dear children's hearts". In 1968, John Pensom of The Children's Society introduced Christingle services to the Anglican Church from where it spread. 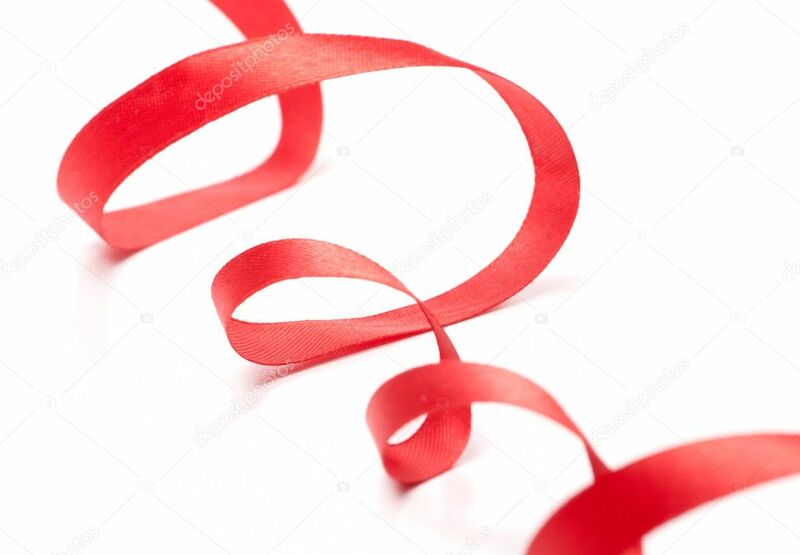 A red ribbon tied around it representing the blood of Christ. Dried fruits or sweets skewered on four cocktail sticks pushed into the orange, representing the fruits of the earth and the four seasons. and a white candle placed into the centre of the orange, representing Jesus Christ as the light of the world.